Research on the Dewatering Performance of Municipal Sludge Treated by Chemical Conditioning Yin Cuiqin;Hefei Water Supplygroup Co. Innovative Exploration of Domestic Waste Treatment Mode in Dengfeng City of Henan Province Yang Yadong;Henan Gold Mango Printing Group Co. 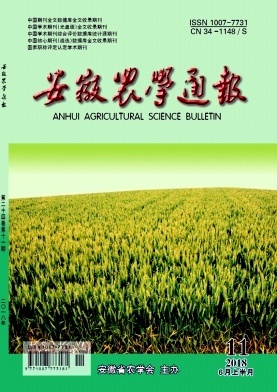 Breeding of Salt-tolerant Aspregillus Oryzae and its Application in the Cantonese-style Soy Sauce Liang Liang;Guangdong Meiweixian Flavoring Foods Co.